Information: Charlotte Underwood, author of books about square dance. 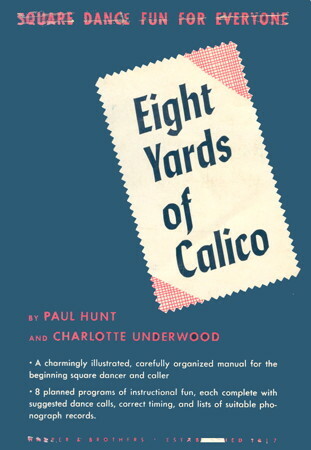 Eight Yards of Calico, by Paul Hunt and Charlotte Underwood. New York: Harper and Bros., 1952.